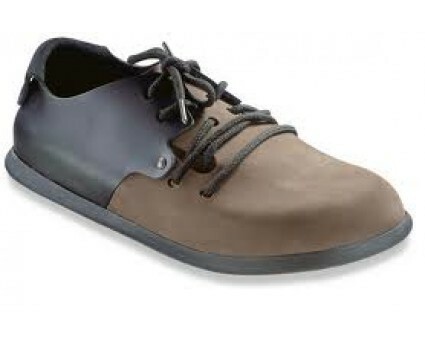 The Montana is an unqiue style. 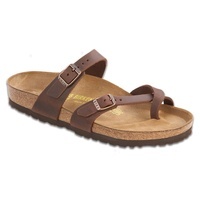 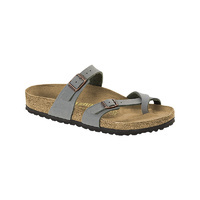 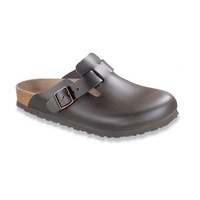 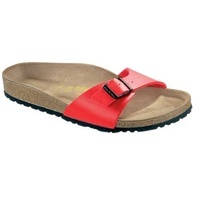 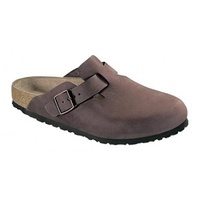 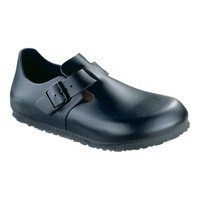 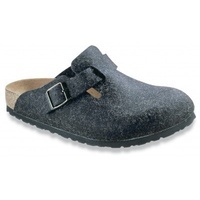 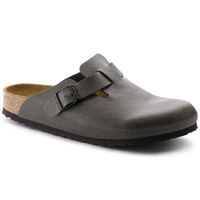 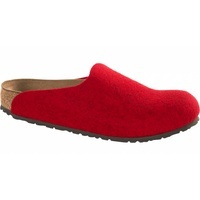 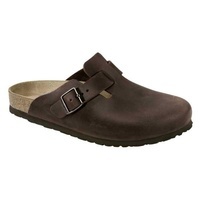 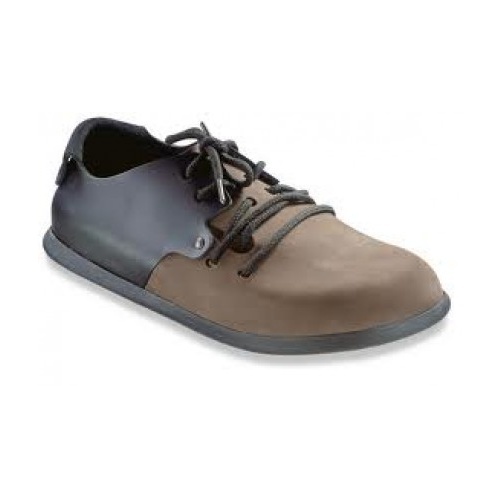 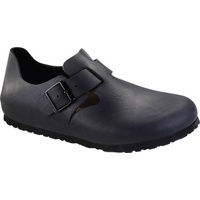 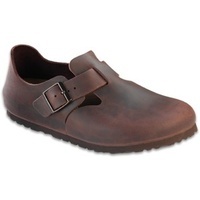 It is a fully enclosed shoe, based on the classic Birkenstock footbed. 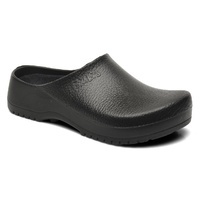 Popular for work or leisure. 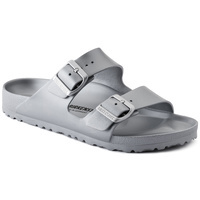 A fully enclosed shoe, built aroung the original Birkenstock footbed. 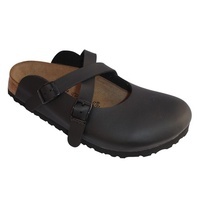 Smooth Leather at rear, nubuck at front.